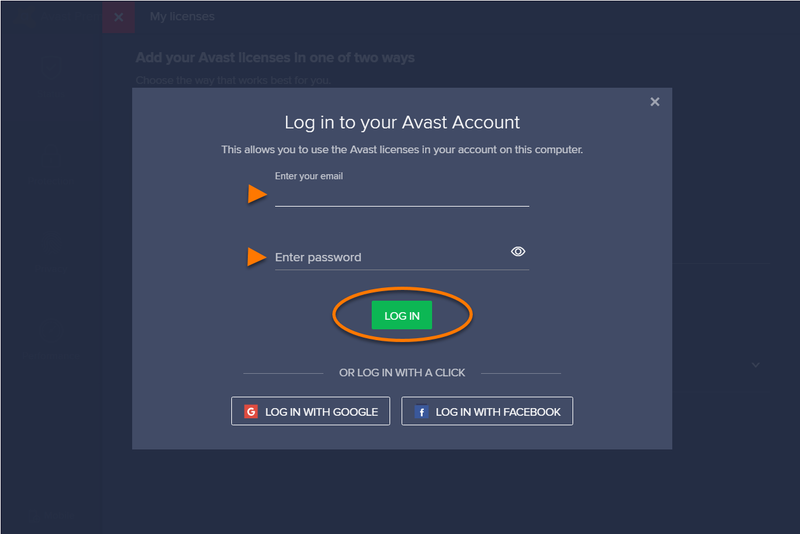 An Avast Account is not created automatically when you purchase a product or register for a free product. 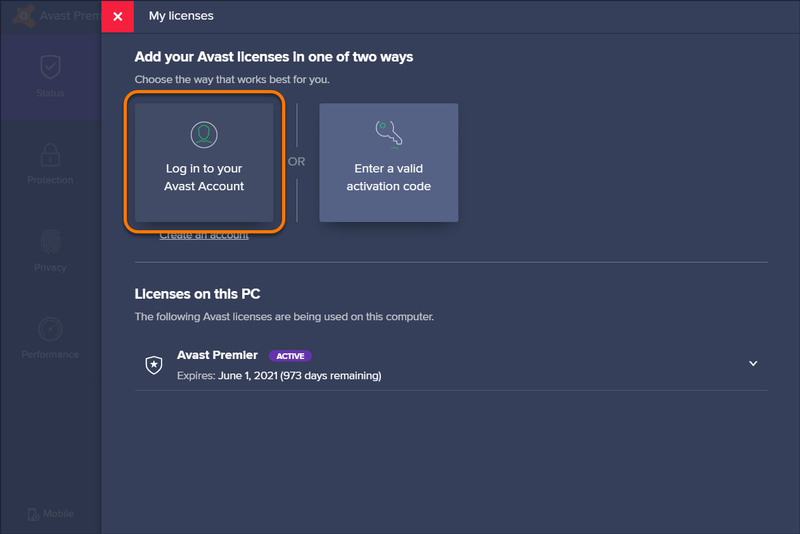 If you do not have an Avast Account, you can register for one and then connect it to your Avast product. Click ☰ Menu and select My licenses. Select Log in to your Avast Account. Type your credentials and click Log In. Alternatively, click Log In With Google or Log In With Facebook to use your existing account credentials. Click Continue on the confirmation message that appears. 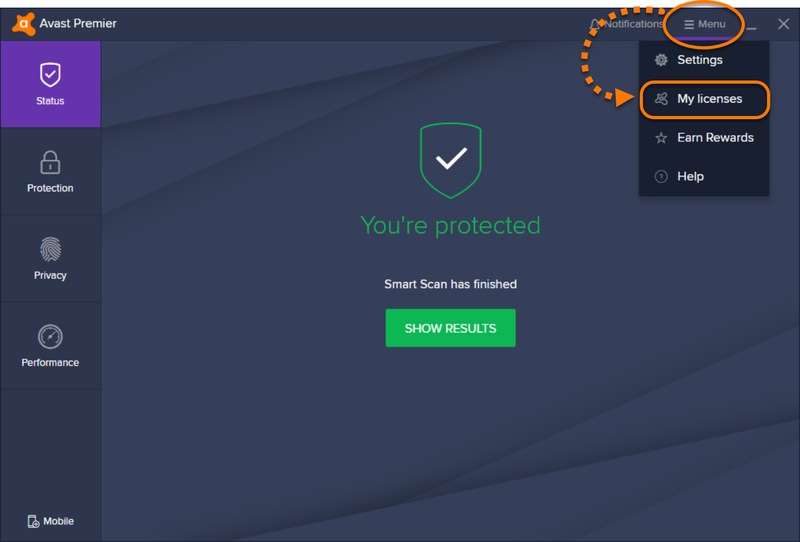 Avast Antivirus is now connected with your Avast Account. Click the Avast icon on the menu bar at the top-right of your screen to open the Avast Security interface. Type your credentials and click Login or use your Facebook or Google+ account credentials by clicking the relevant button. 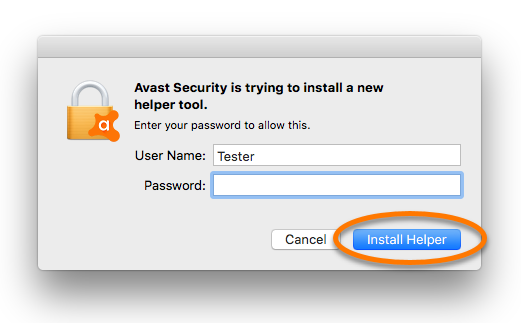 If prompted, type your Mac password and click Install Helper. 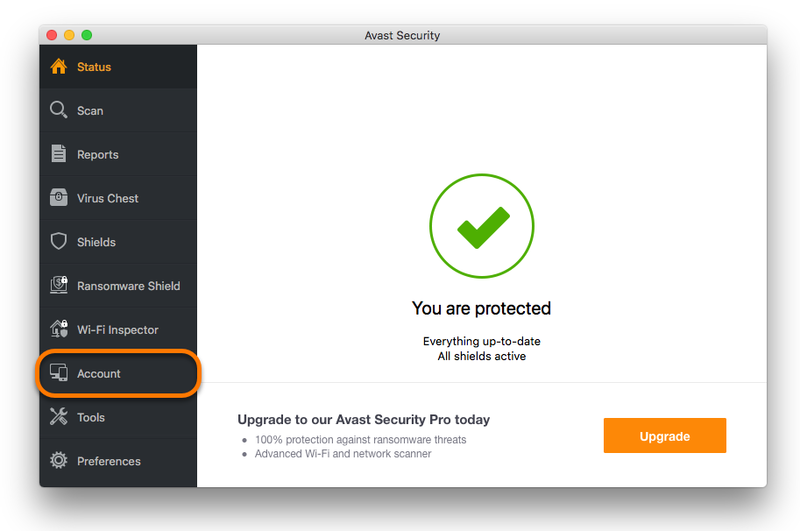 Avast Security for Mac is now connected with your Avast Account. 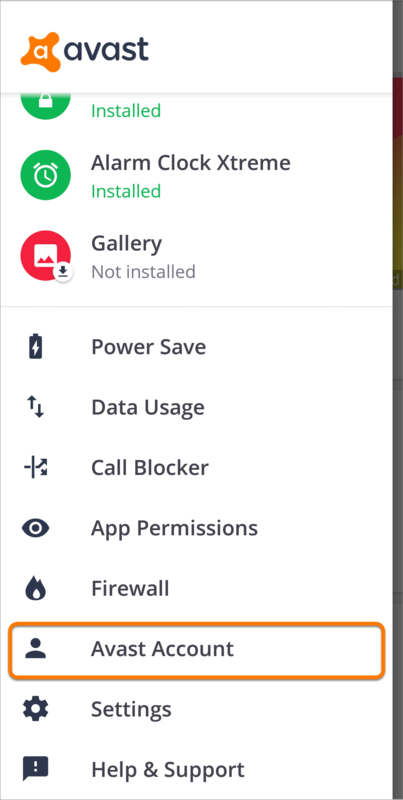 Tap the Avast Mobile Security icon on the main screen of your device to open the app. Tap ☰ Menu, then tap Avast Account. Select your preferred login method (Facebook, Google+, or your email address). 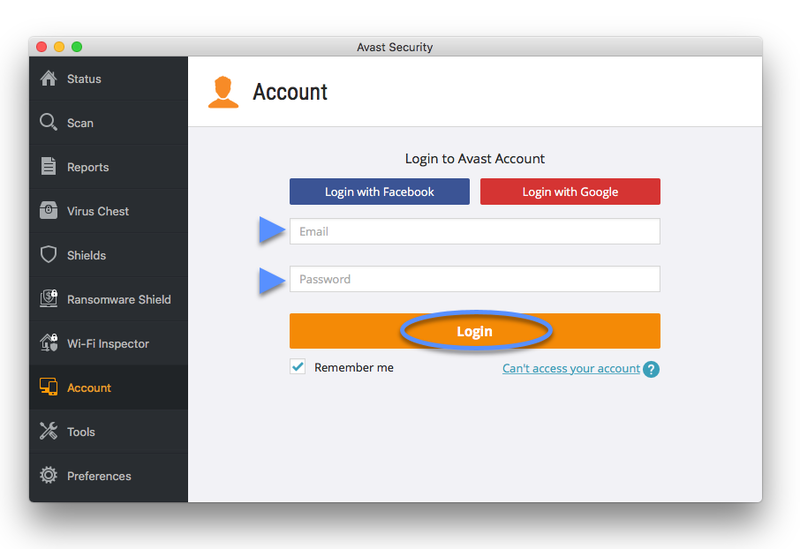 If you selected Login with email, type your Avast Account credentials and tap Log in to Avast Account. 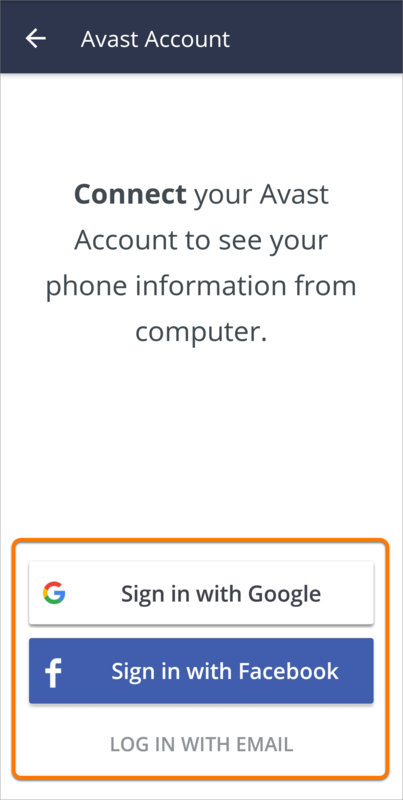 Avast Mobile Security is now connected with your Avast Account. 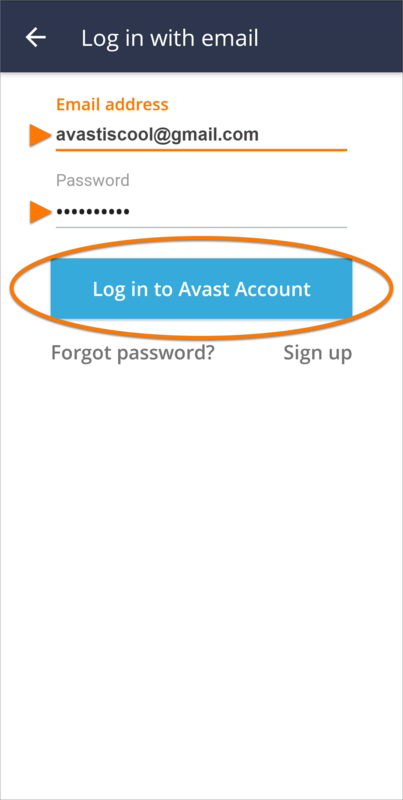 Your newly connected device should now be displayed in the list of devices when you log into your Avast Account. The update does not occur in real time so if your device does not appear in the list straight away please be patient and check again later.